As an experienced criminal defense lawyer in Philadelphia, Pennsylvania, clients often ask me what to do if law enforcement visits their home asking to search without a warrant. Frequently, people in this situation mistakenly allow the police to search, thinking they did not have an option. In turn, they may find themselves arrested if police discover drugs or other illegal activity inside the home. Police can knock on your door and ask to speak with you for any reason or no reason at all. In this article, I will discuss when police can conduct a search without a warrant, warrantless pat-downs, recourse for unlawful searches and additional information about warrants in Pennsylvania. When Can the Police in Pennsylvania Search My Home or Property Without a Warrant? Consent. 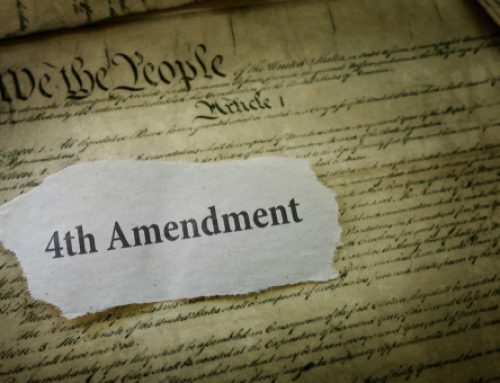 As the Fourth Amendment clearly states, law enforcement can enter a home to search or to arrest an individual if they have a warrant based upon probable cause and signed by a neutral and detached magistrate who is now called a judge. However, even without a warrant, law enforcement may enter a home based upon a few other exceptions. As mentioned previously, consent is the most common exception to the warrant requirement. People are routinely nervous when speaking with police and frequently consent to a search even if they have something to hide. Either way, I never advocate consenting to a search as it is an invasion of privacy. It is very important to remember that you do not have to consent to a search. Hot Pursuit. When the police on TV shows run through apartments and across backyards to chase down their suspect, they are doing so in hot pursuit. In Pennsylvania, hot pursuit allows law enforcement to enter your home without a warrant when the police are pursuing a suspected felon onto private property or when the lives of the public and police officers are in danger. Plain View. Police in Pennsylvania can enter your home without a warrant if they can see evidence of criminal activity in plain view from outside the home and they suspect you would destroy the evidence if the officer left to get a warrant. 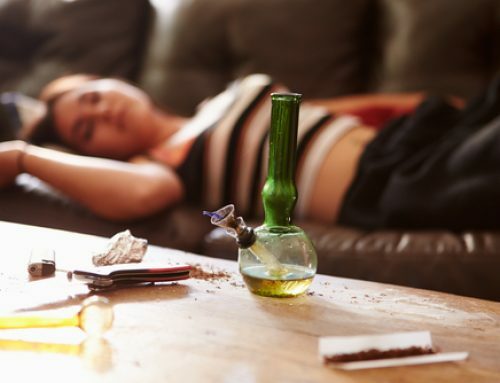 This occurs most frequently when law enforcement knocks on the door, the occupant of the home opens the door and the police see drugs on the living room table. 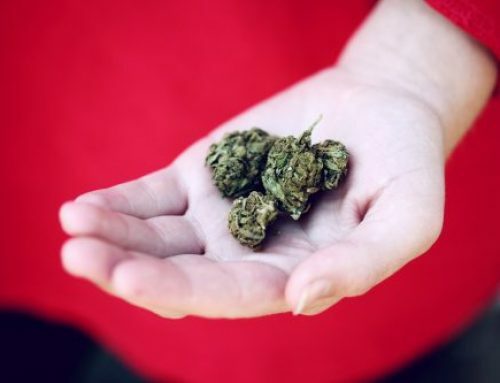 The police can then enter the home to seize the drugs and search for other evidence of drugs to prevent the occupant from destroying the evidence even if the police don’t have a warrant. Curtilage. Curtilage is a somewhat elusive concept to understand because there are no steadfast rules to define it. The Supreme Court stated that curtilage is the area of a property which houses the “intimate activity associated with the sanctity of a man’s home and the privacies of life.” Although this may sound eloquent, it does not quite give the average person a solid idea of what curtilage actually is. Generally, curtilage is considered to be the area in and around the home where the owners and/or occupants have a reasonable expectation of privacy from government intrusion. This could encompass anything from an outdoor shed to a fenced backyard. Because of the expectation of privacy associated with these areas, police officers may be required to have a warrant, consent, or exigent circumstance before they are legally allowed to enter into the curtilage. Garbage. Police can search your garbage in Pennsylvania if it is placed on your curb for pick up. Once trash is placed on the curb, it is considered abandoned property and the police may seize it or search it for evidence of illegal activity. Is it Lawful For an Officer to Pat Me Down Without a Warrant in Pennsylvania? For their protection, Pennsylvania police officers are permitted to make fast surface scans and searches of a suspect’s outer clothing for weapons during pat downs. Pat downs are permissible if the officer has reasonable suspicion that the suspect has a weapon. That reasonable suspicion is required to be founded on specific, articulable facts known to the officer, and not simply a hunch or gut feeling. This type of pat down is now known as “stop and frisk” or “Terry stop” in many jurisdictions. The pat down was later applied to a slightly broader context— the temporary detention of parties in vehicles, which are often called traffic stops. Despite the well-settled use of the pat-down, there is still controversy over the scope of such a search. Namely, do pat-down laws permit a privacy intrusion by allowing authorities to search under the surface of a suspect’s clothes, or do they solely allow just a frisk of the outside or exterior of the suspect’s clothing? What level of certainty must the police obtain about whether the suspect is unarmed? How intensive can the privacy intrusion associated with the frisk be? What weapons can the police search for on the suspect’s person? What Recourse Do I have If a Search Was Conducted Unlawfully in Pennsylvania? 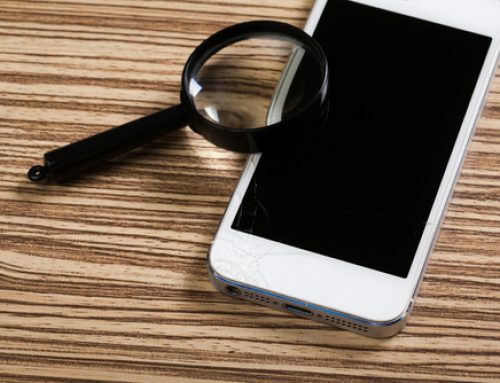 If evidence is obtained without a valid search warrant, and no exception to the warrant requirement applies, the evidence may be subject to the exclusionary rule. The exclusionary rule prevents illegally obtained evidence from being admitted in a court of law. Evidence gathered on the basis of illegally obtained evidence (known as “fruit of the poisonous tree”) will also be excluded. Search warrants in Pennsylvania are issued by a magistrate, municipal judge, or other judges. 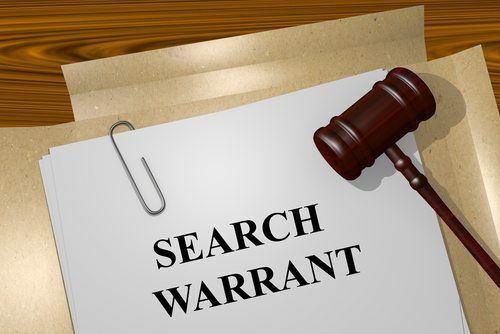 The warrant must identify the property and name or describe the person or place to be searched and must be executed within ten days of it being issued by the judge. Every warrant is kept for three years with its supporting affidavit and a form that says the exact date and time of issuance, the person who issued it, the reason for issuance, the materials sought in the search, the name of the person whose property is to be searched as well as the address of the property, and the date and time of the return from executing the search warrant. Contrary to common belief, a search warrant in Pennsylvania can be executed on a Sunday. Demand an inventory. If your property has been seized pursuant to a search warrant in Pennsylvania, you can demand an inventory of the articles seized. Be Polite. Evidence may be seized pursuant to a search warrant, but arrests are not always made at that time. Law enforcement is usually required to knock on the door and announce their presence before entering your home to execute a search warrant. 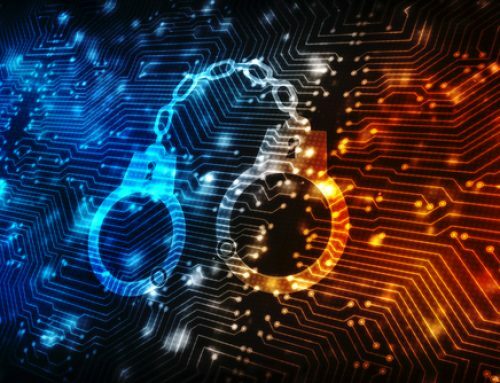 As difficult as it may be, it is vital that you are polite to the officers to avoid provoking an arrest and contact the Fishman Firm immediately for advice about what to do if your house or property in Pennsylvania is searched by police. Call a lawyer. If police are at your door with a valid warrant to search your home, you must let them in. The law enforcement officers will give you a copy of the warrant and the supporting affidavit. If the police are searching your home pursuant to a valid warrant or have recently searched your home, call the Fishman Firm immediately for a free consultation. If police in or near Philadelphia, Pennsylvania, have asked to search your home or property without a warrant or have searched your home or property pursuant to a warrant, you need sound advice fast. Contact the Fishman Firm immediately for a FREE consultation.